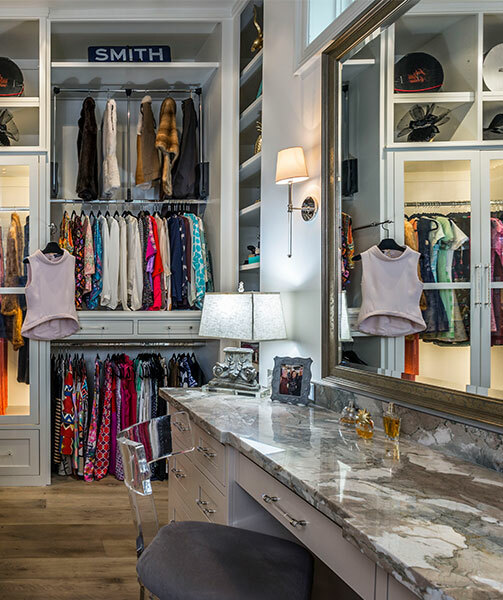 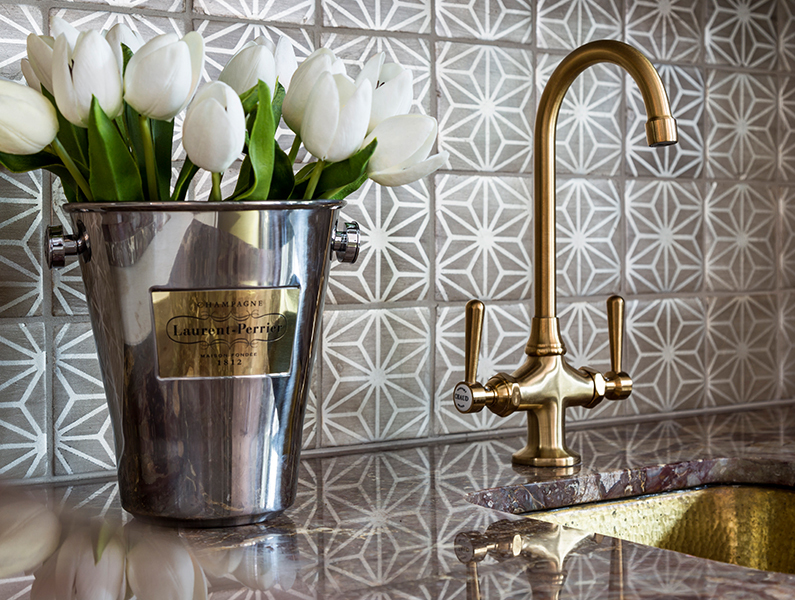 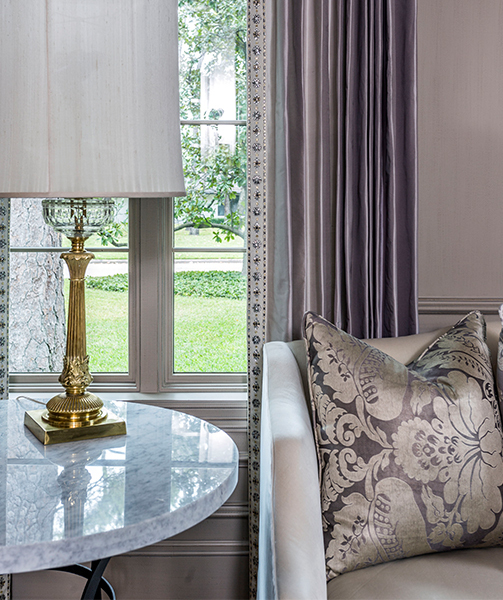 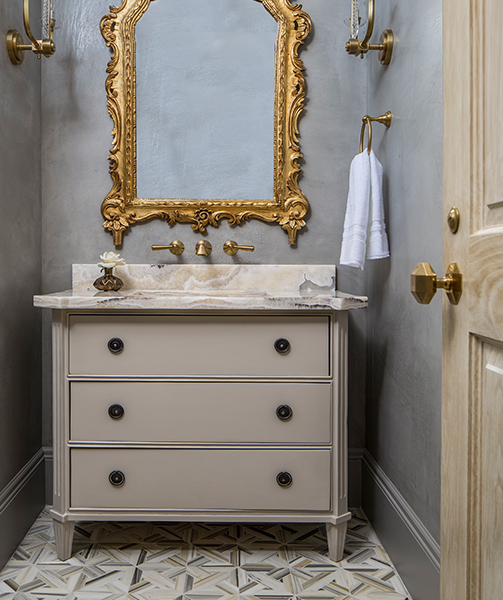 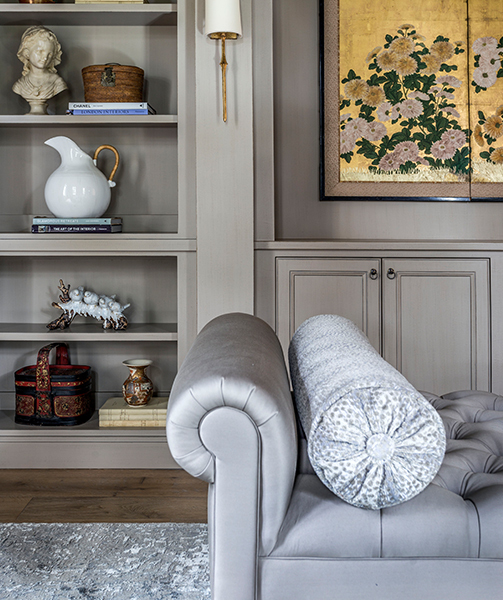 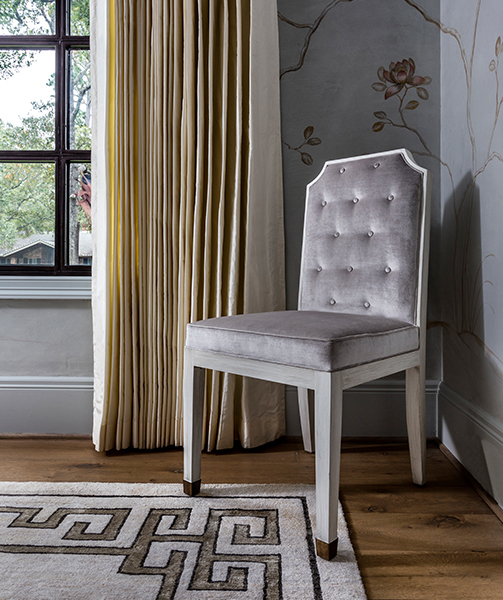 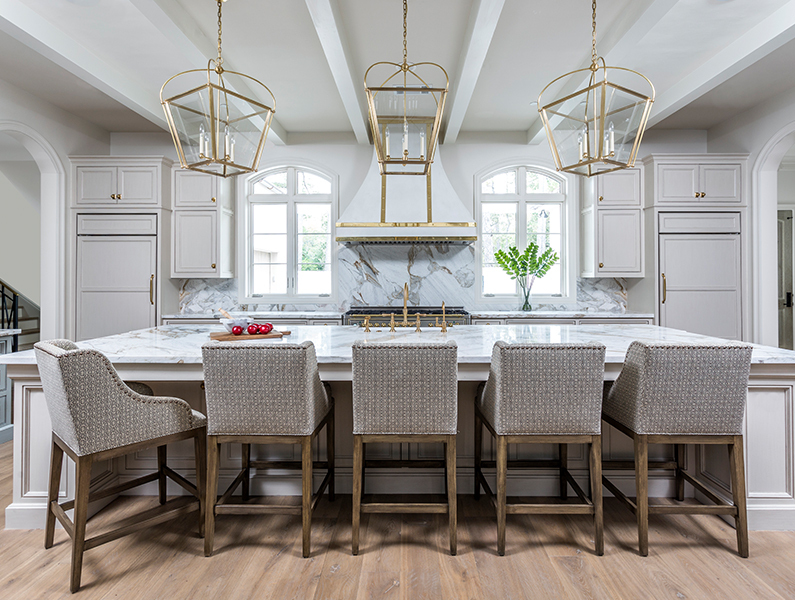 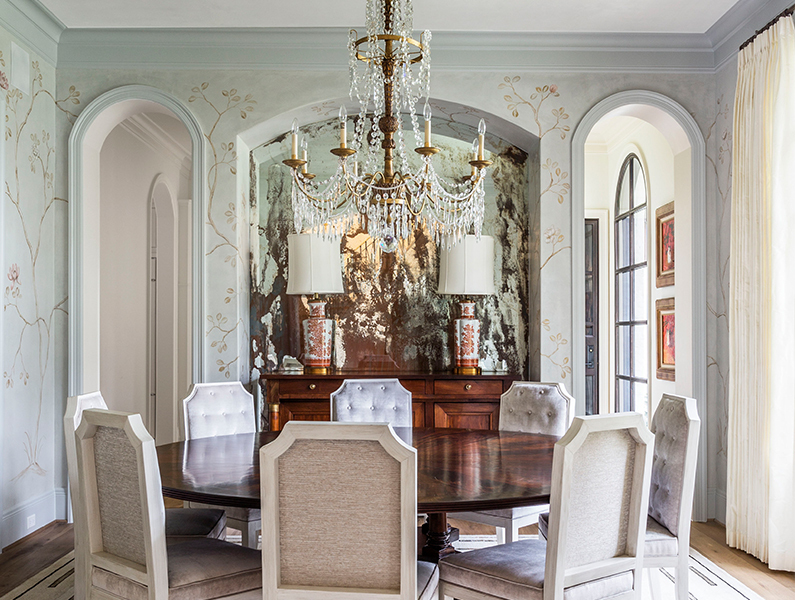 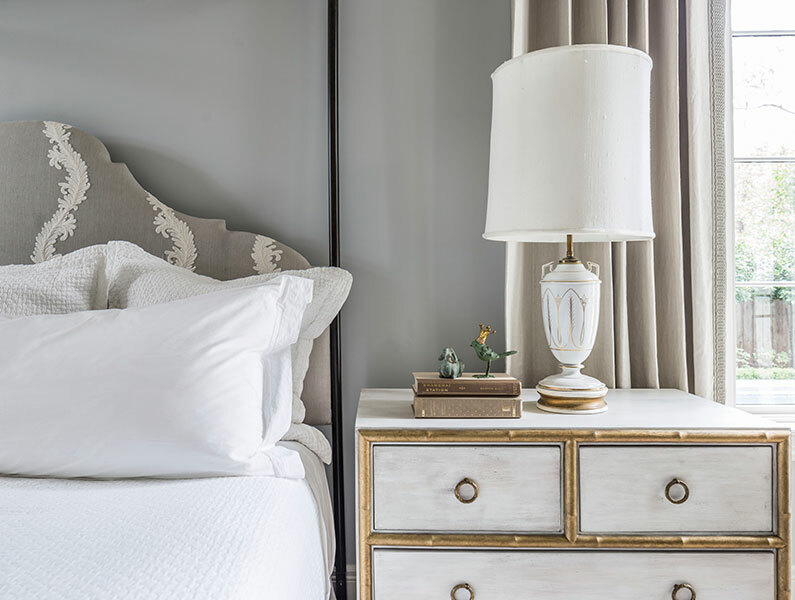 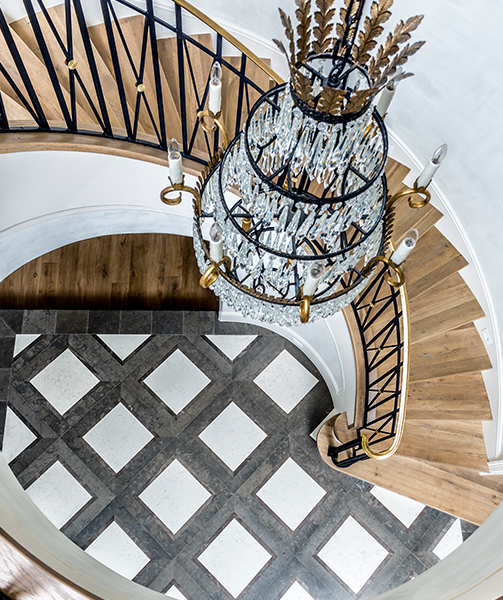 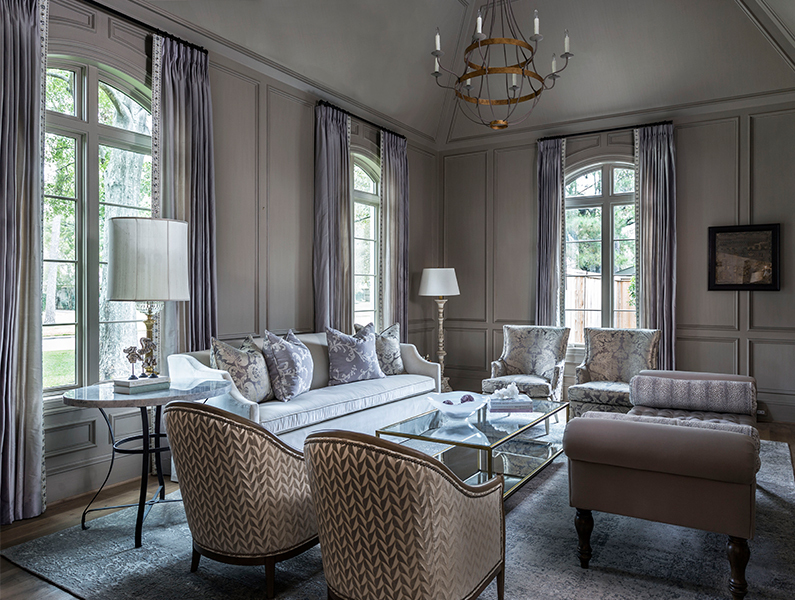 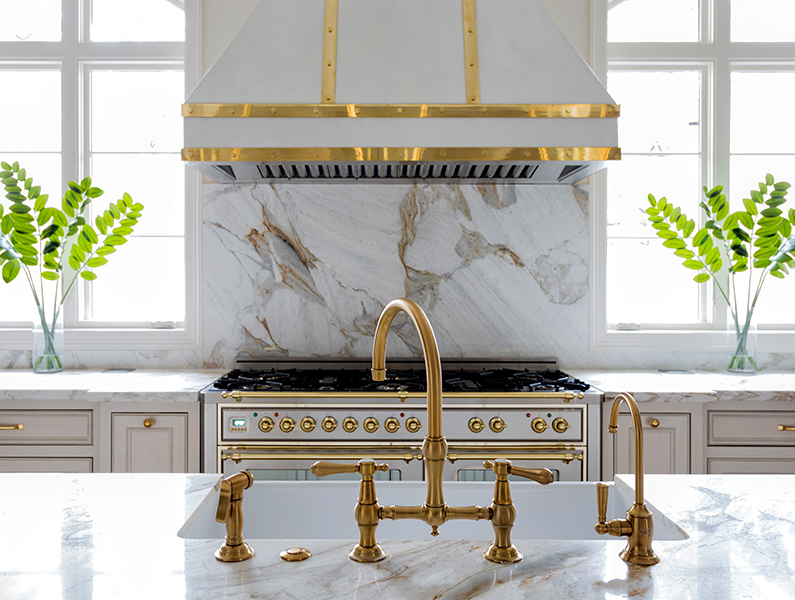 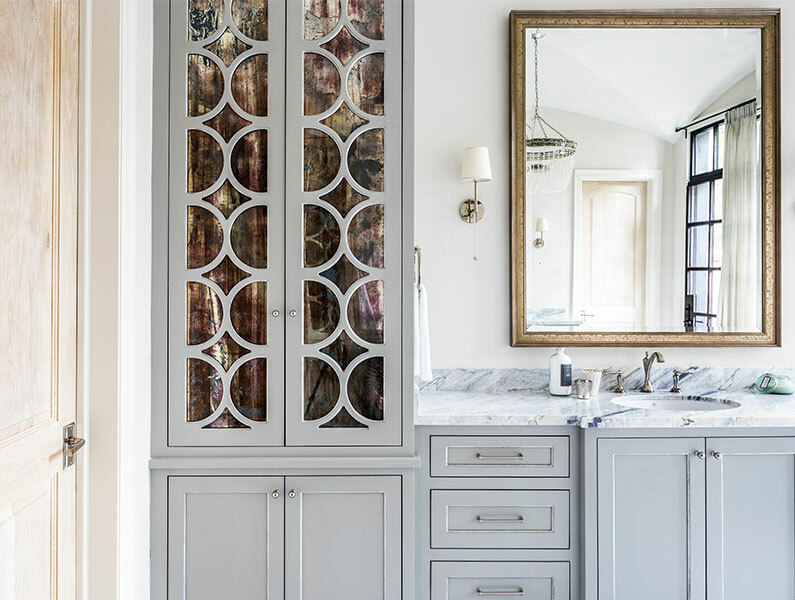 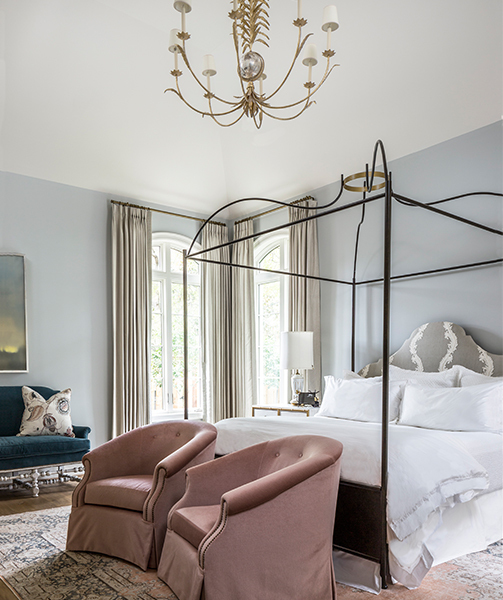 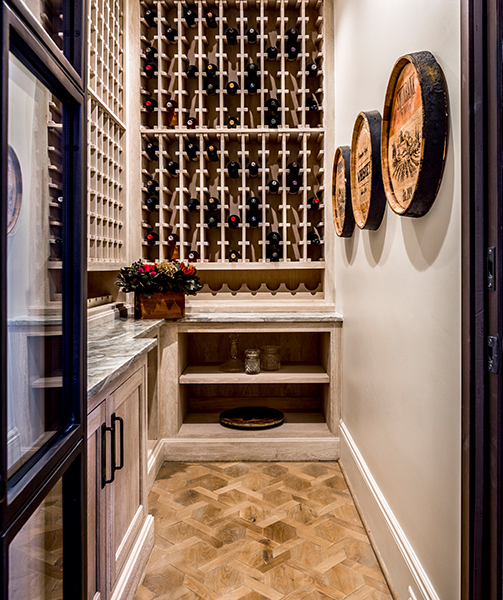 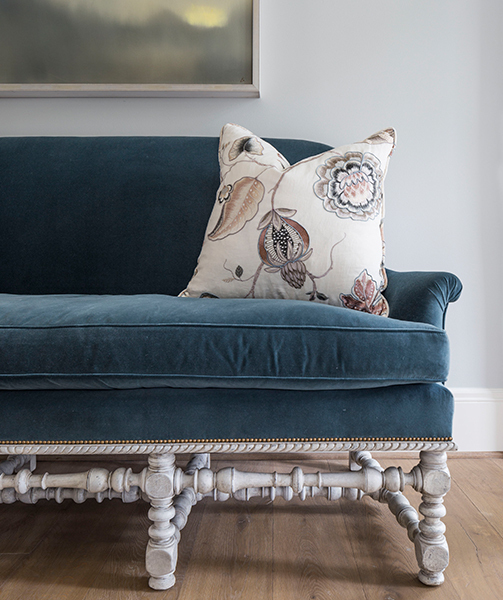 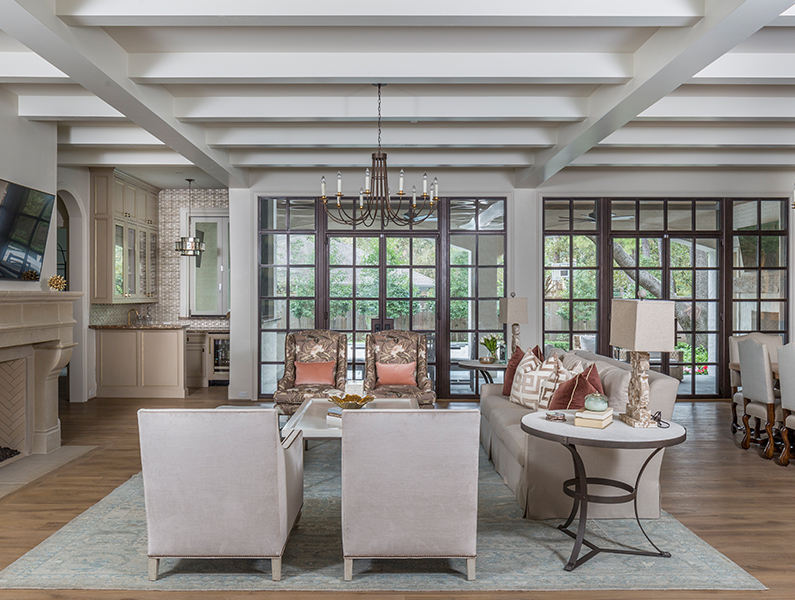 For this home in Memorial, our client wanted a formal, classic feel that was French-inspired. 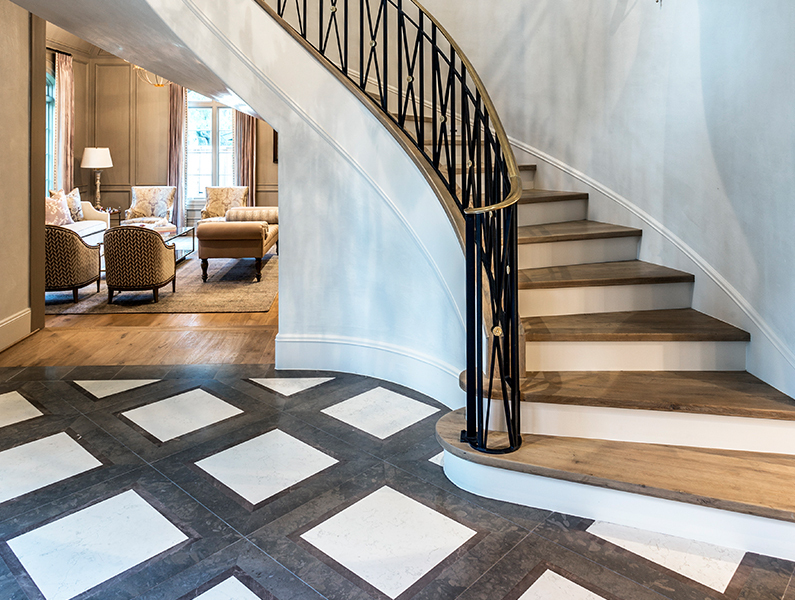 We incorporated hand-painted walls, a European range, brass handrails and some gorgeous custom plaster finishes throughout the home. 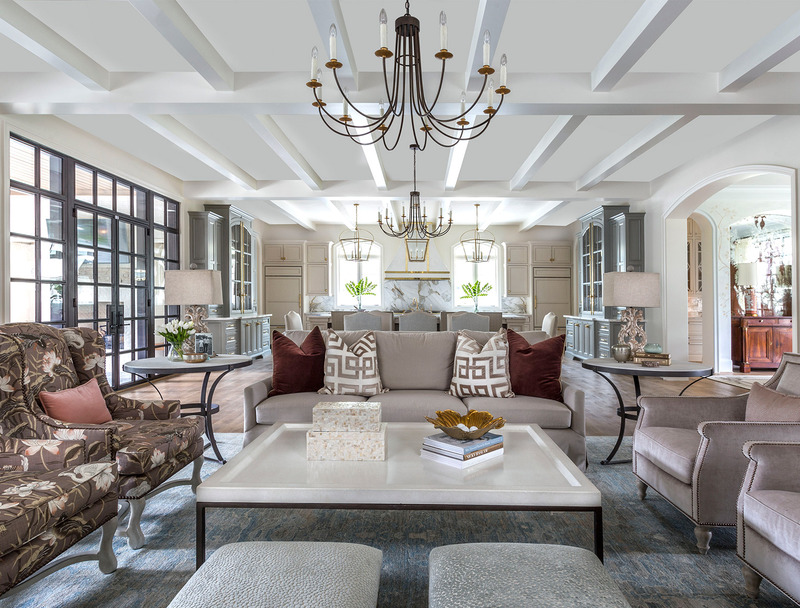 The end result is a grand, yet comfortable living space.